YKK AP stands behind every product we sell, assuring you that each will perform as specified. We offer on-site technical support to assist customers with product application and installation quality. We also offer national quality assurance training in a train-the-trainer format. The curriculum covers product performance metrics, codes, performance standards, and test methods. It also provides training on product selection, application, and installation. 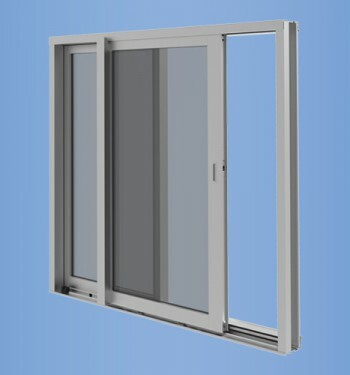 Unique QA tools are available to help the glazing contractor audit the installation quality.